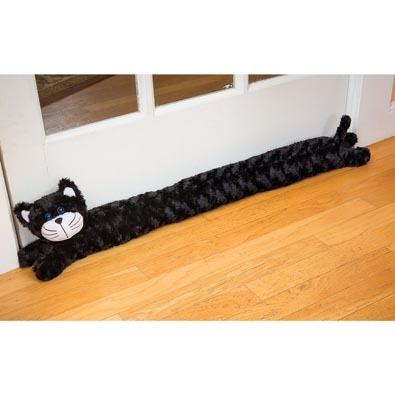 Helps to keep heat or air conditioning in so your room stays comfy! Doubles as a fun doorstop. Cotton/polyester plush. 36" x 13".